This entry was posted in Holistic midwifery & doula education and tagged birth, Mary Cronk, midwife by Gloria. Bookmark the permalink. Yes! I had a home birth, so my baby was never taken away from me. That iron in the soul, though, is a very good way to describe the feeling I get at the thought of it happening. It’s a strength and determination I certainly never had before she was born. 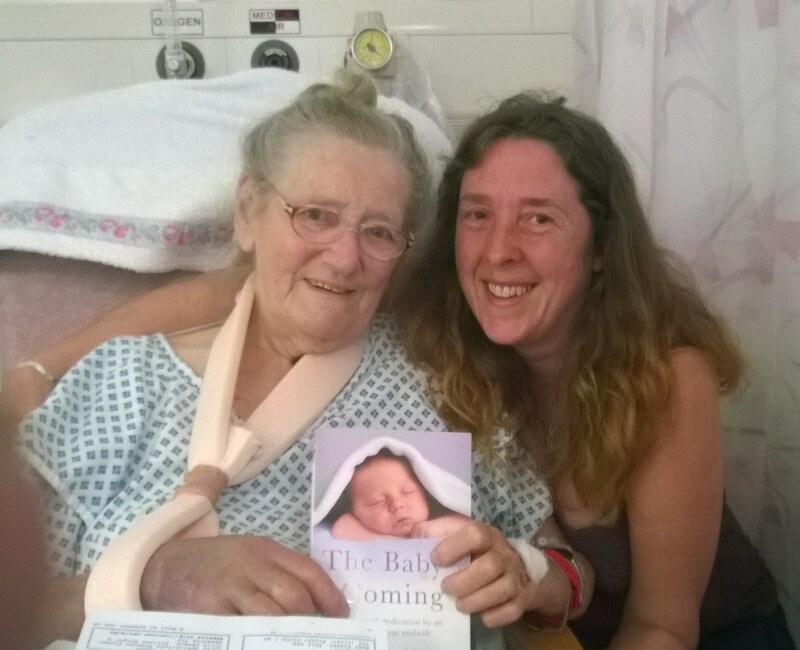 Lovely to read Mary’s powerful story: how becoming a mother changed her perspective and made a deep lasting impact on the importance of keeping mothers and babies together and kind respectful care from health care professionals. Mary felt the lioness stir inside her and she’s been fearless ever since: for women’s rights and supporting her fellow midwives when they needed it!